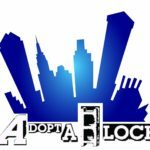 Come out and join us this summer as we work with Adopt-A-Block to go into the inner city of Baltimore and meet the tangible needs of those less fortunate. 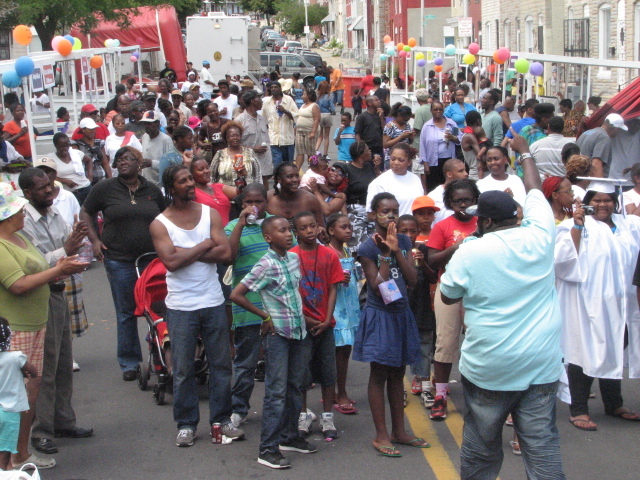 Be a part of giving away food, clothes, and resources to help make a difference in someone else’s life. 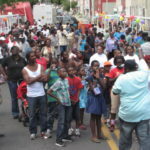 Each block party ends with a salvation message where you can evangelize and share the hope within you. 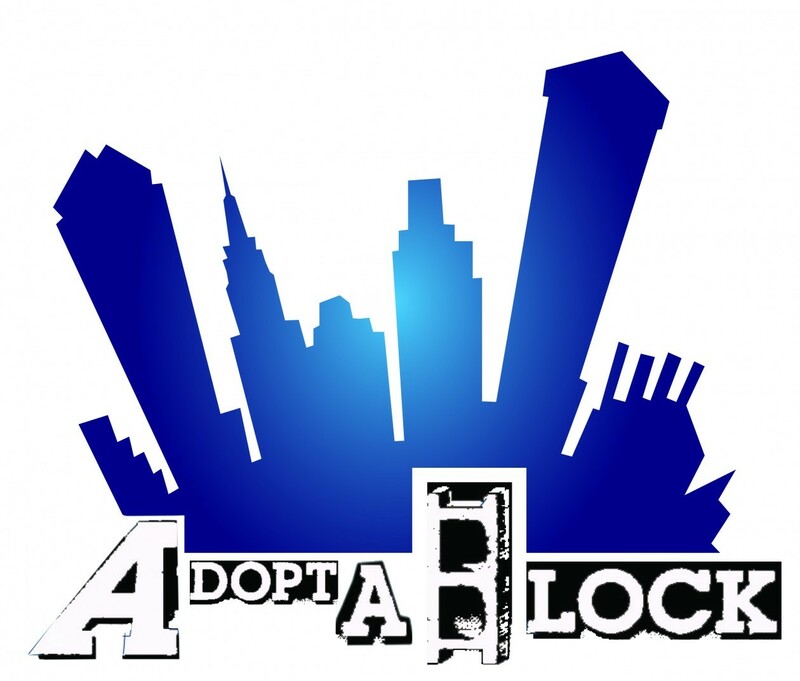 Adopt-A-Block is comprised of a coalition of non-profit organizations, partnerships with local churches, city government, police department, community associations, local businesses, a diversity of service and health agencies as well as residents that work together to bring restoration to Baltimore City, block by block, through block parties. Our goal is to effectively meet the spiritual, emotional, mental health, and physical needs of individuals, families and communities.